The need for collaborative research related to the global diaspora of Africans and their descendants is challenging because the documentation is extensive, multilingual and scattered around the world in hundreds of archives, libraries, churches, courthouses, government offices, museums, ports and personal collections. The overall aim of the Liberated Africans Project is to bring together as much data as possible regarding the transnational links between these international courts and piece together the lives of over 200,000 Liberated Africans from the worldwide collection of sources to open them up for further research and discussion. Most cases brought before this network of international courts involved a slave ship and therefore links into Voyages: The Trans-Atlantic Slave Trade Database, which contains information for over 35,000 slave ships. The Registers of Liberated Africans also tie into African Origins, a project intended to determine the ethnic origins of enslaved people through the linguistic interpretation of documented African names. Currently, the "African Names Database" not only includes the African names recorded by the Courts of Mixed Commission, but upwards of another 82,000 names documented in comparable Registers of Liberated Africans made at Vice Admiralty and Mixed Commission Courts operating from Freetown, Sierra Leone. 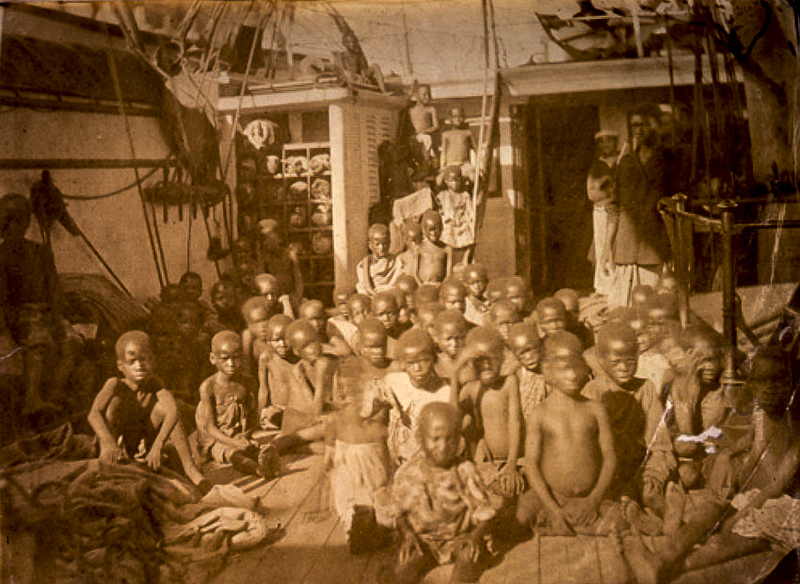 The website also ties into the initiatives of Slave Biographies: The Atlantic Database Network, which addresses the need for collaborative research by pulling together varied documentation on the identities, ethnicities, skills, occupations and illnesses of individual Africans and their descendants throughout the Atlantic World. Lastly, the website has also started to incorporate church records from Cuba digitized in 2003, which are available at Ecclesiastical & Secular Sources for Slave Societies. We also hope to start working in partnership with other archives and libraries throughout the world as the Liberated Africans Project expands.